Our experience with precious metals dates back to 1972. Since that time the company has built a solid reputation based on reliability and honesty and is a major player in the New Zealand precious metal market. Official New Zealand distributor for bullion minted by The Perth Mint. (LBMA), the New York Commodity Exchange (COMEX) and the Tokyo Commodity Exchange (TOCOM). 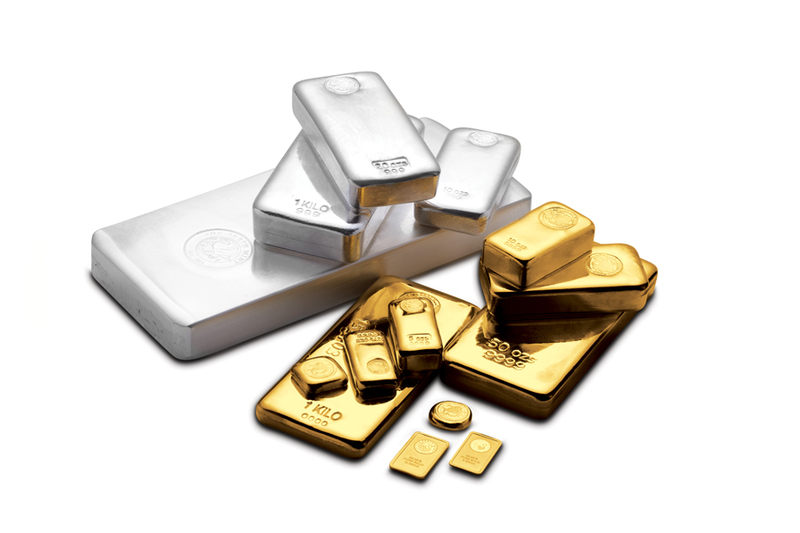 Collectors and Investors can be assured that our bullion is of the highest standard recognised worldwide. Internationally branded investment products are available through us in any quantity. Buying and selling prices are always very competitive.